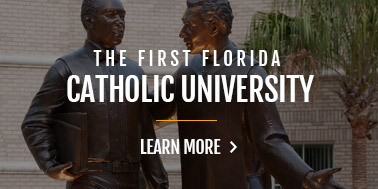 Saint Leo University's Worldwide provides undergraduate and graduate degree programs for adult students. 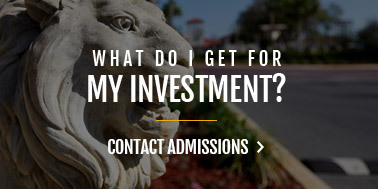 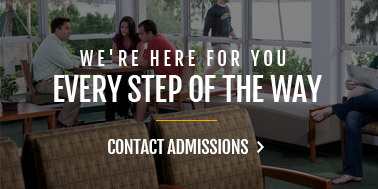 The University emphasizes providing accessible academic and administrative support services for students pursuing degrees in the Division of Saint Leo University Worldwide. 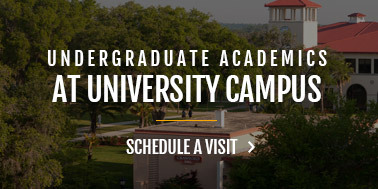 Degree programs are provided at Education Centers located in the states of California, Florida, Georgia, Mississippi, South Carolina, Texas, and Virginia. 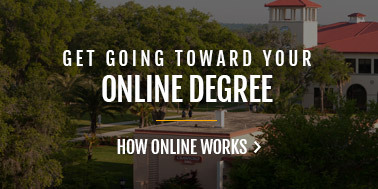 Students enrolled in degree programs within the Division of Saint Leo University Worldwide find the course schedules are developed to serve the needs of adult learners. 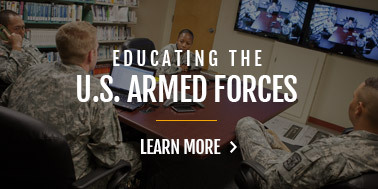 They are able to enroll at Education Centers close to their place of residence or place of employment, or take courses over the Internet, allowing them to work toward their degrees in a timely and convenient manner.